This week come join us in La Canada for a world traveler sale. Our lovely client circled the globe from Africa to Asia and back again. 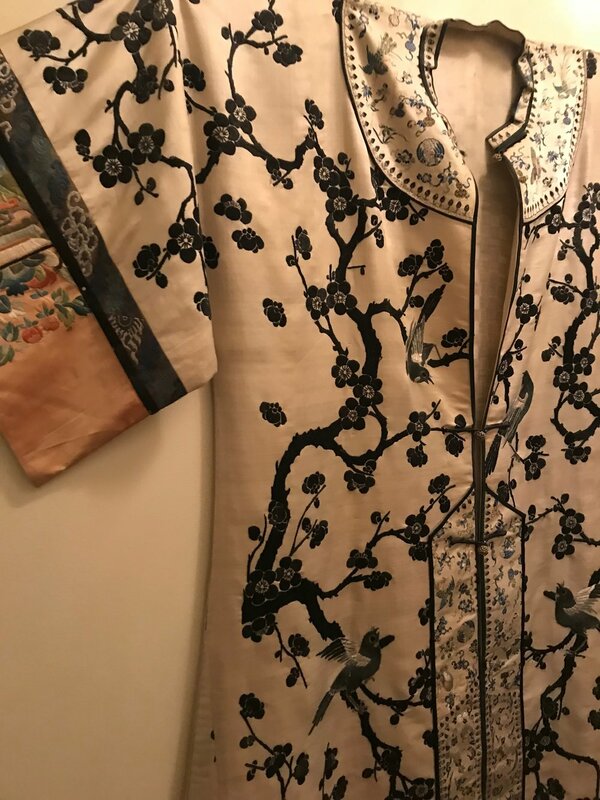 You will find quite a bit of beautiful mid century nice quality jewelry from the Orient. Carnelian, cinnabar, jadeite, garnets, pearls, cloisonné, and so much more. We have a lovely set of sterling flatware from Lunt in the Summer Song pattern along with a second set of stainless flatware from Rogers. 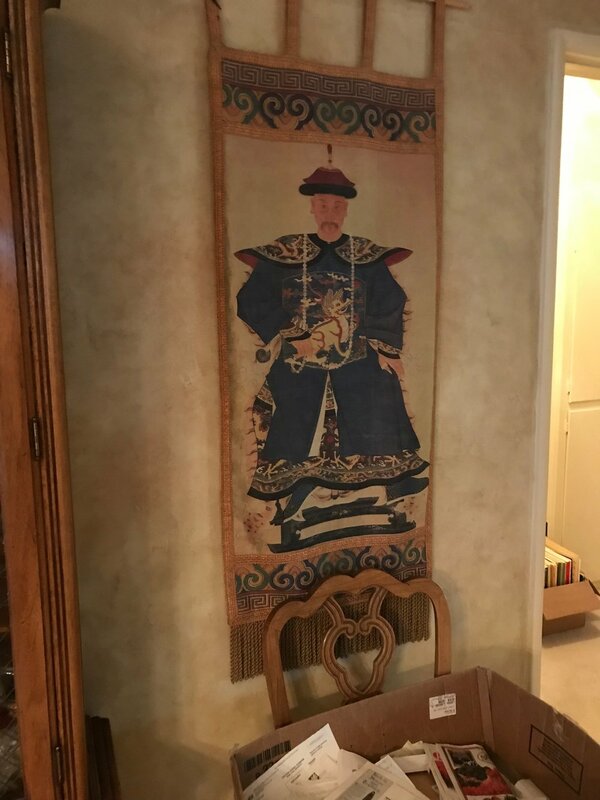 We have beautiful collectibles from around the world, and a house full of gorgeous high end well taken care of furniture ((lots of Hammary)) at reasonable prices. 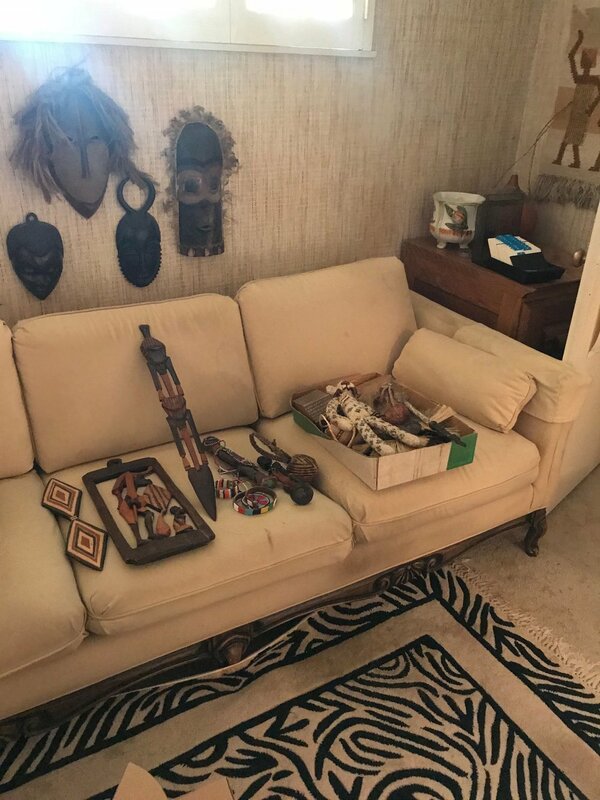 If you’re looking for vintage patio set in great condition, some gorgeous scarves from around the world, or an amazing African mask from the 70s, this is definitely the sale for you.